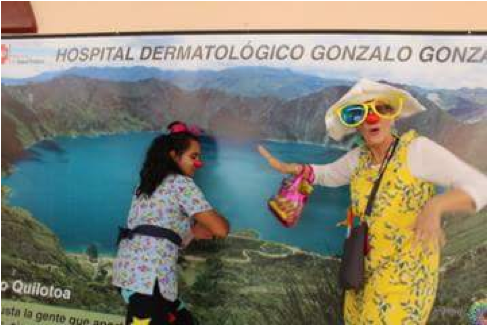 I couldn't tell you exactly why or how I decided to join Patch Adams and company on my first clown trip in Guatemala in 2012. It just seemed like a good idea and something so crazy as to be fun. It was that and more. Since then, I've joined Patch and company in Ecuador in 2016 and hope to do another trip soon. I've clowned in prisons, drug treatment centers, hospitals, orphanages, old age homes and psychiatric hospitals. It's fun, tender, poignant and deep work. Humanitarian clowns are caring, kind, sensitive and in touch with the pathos and absurdity of the human condition. I'm happy to convince anyone of any age to try this out. I teach classes on clowning, too. 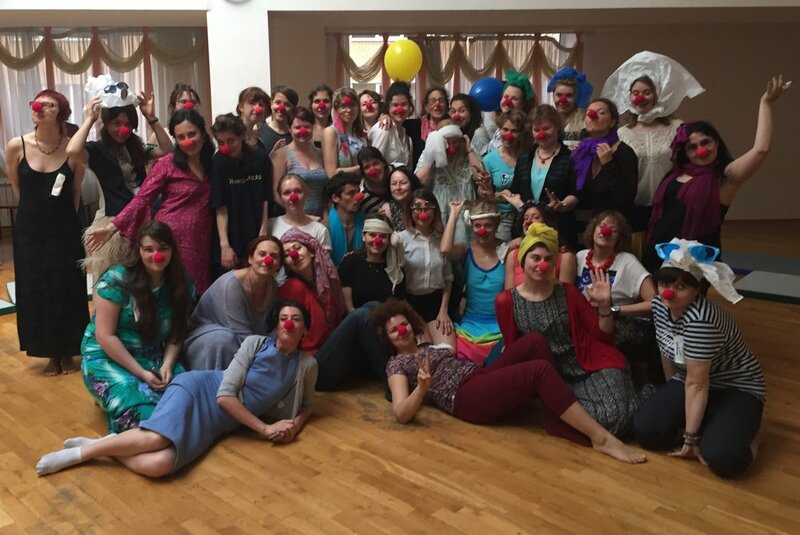 Check out Humanitarian Clowns of Takoma Park on Facebook! Come clown with us!